Beyonce Ready to Be a Mom Once Again? 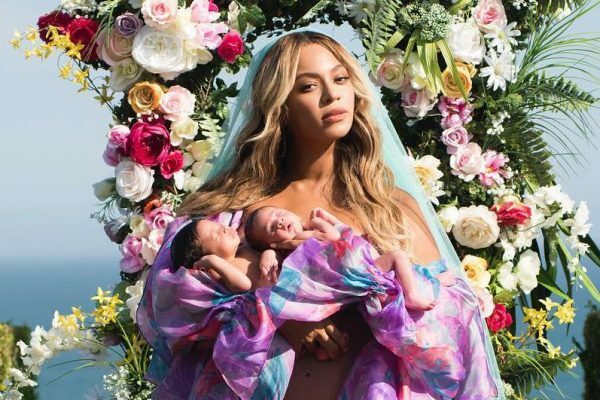 Beyonce welcomed twins about a half a year ago, but some new rumors claim that she is already willing to have another child. The famous singer and her husband Jay-Z have three children together, daughter Blue Ivy and twins Sir and Rumi. Well, maybe the happy pair want an even bigger family now. However, this does not mean that fans should expect to see Beyonce pregnant in the near future. The insider explained that the famous singer does not want to postpone her Coachella dates, so she will first finish her performances. Beyonce has several shows scheduled this year. Last year, the famous singer was in the situation of having to cancel some of her shows because of her pregnancy and she definitely does not that to happen once again. Furthermore, becoming a mother once again is not expected from Beyonce now, as the famous singer is also said to be planning to release a new album in 2018. Apparently, this new album will be a surprise that Beyonce has prepared for her fans. “She is planning a new secret album to be released right around the time of those shows,” the insider clarified. “Which of course would lead into a world tour. So as much as she would love to be pregnant again, she is going to wait but she is definitely interested in having another little one before she is 40!” the source also said. The fact that Beyonce plans on releasing a new album is not something shocking at all. The famous singer has last released an album back in 2016 when Lemonade was launched. 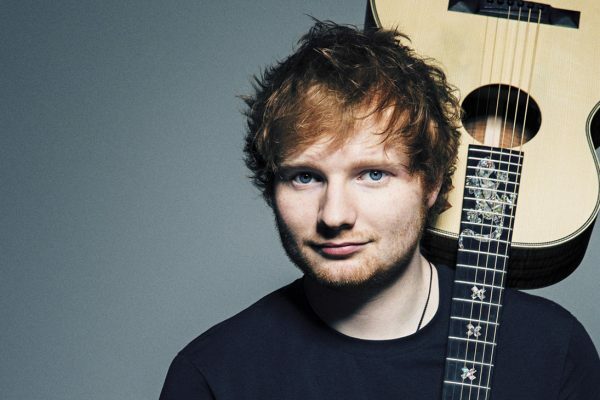 Famous singer Ed Sheeran made an unexpected revelation. The star said that he had been dealing with substance abuse. Apparently, this is the reason why he decided to take a year off in 2016. The star talked about his struggle with drug abuse during an interview on The Jonathan Ross Show. Luckily, Ed addressed the issue. “I think you need to, when you get into the industry, adjust to [fame], and I didn’t adjust because I was constantly working on tour. And all the pitfalls that people read about, I just found myself slipping into all of them. Mostly, like, substance abuse,” the famous singer said. “I never touched anything. I started slipping into it, and that’s why I took a year off and buggered off,” Ed went on to explain. The star also confessed that he cannot work while being under the influence, and this is why working helped him a lot to overcome the struggle. “I focused on work, and I can’t work under the influence, I can’t write songs under the influence, I can’t perform under the influence – so the more I worked the less [that happened]. I’ve worked my whole life to get to where I am and you can’t lose that over something that you do in your spare time,” the star explained. Ed also confessed that he did not realize what was happening and that he was starting to develop an issue. “I didn’t really notice it was happening. It just started gradually happening, and then some people took me to one side and were like, ‘Calm yourself down’… It’s all fun to begin with, it all starts off as a party and then you’re doing it on your own and it’s not, so that was a wake-up call and taking a year off,” he claimed. Ed also made a sweet revelation. The star said that not only his work helped him, but his girlfriend Carrie Seaborn also offered him a lot of support and helped him stay sober. Ed also revealed during his interview that he and his girlfriend are currently living together. Famous singer Kelly Clarkson decided to talk about her body and insecurities, and the popular star actually made an unexpected revelation. Kelly said that she actually was unhappier when she was skinny. She even claimed that she felt miserable during the whole time. Kelly opened by about body imagine during an interview with Attitude. The star has many times spoken about this subject and the pressure that young women commonly feel to have a slim figure. “When I was really skinny, I wanted to kill myself,” she said during her interview. “I was miserable, like inside and out, for four years of my life But no one cared, because aesthetically you make sense,” the star went on to add. Kelly also talked about her experience as a young women making her debut in the industry. The star said that she suddenly became successful after winning the American Idol in 2002 and she felt a lot of pressure to lose weight and be as skinny as other stars in the music industry. Kelly said that she was told that her job was to shut up and sing. The star said that at that point in her life, she was around a series of negative people. “I got out of it because I had a lot of great people there, too. It was a case of turning around, facing them and walking toward the light,” she added. And Kelly also started to speak about this issue in the attempt to make light over this aspect of the music industry and potentially also help others. 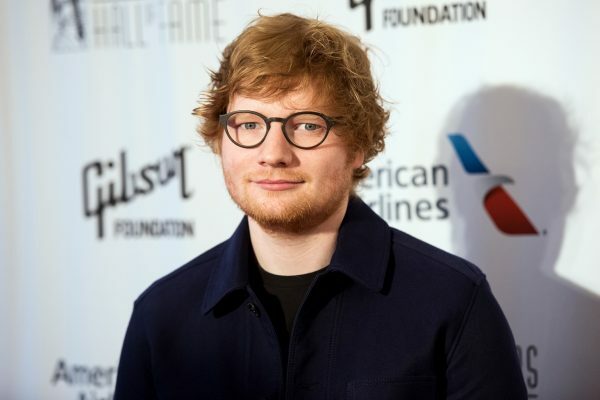 It has been revealed that Ed Sheeran had to be rushed to the hospital following an accident. The famous singer was actually hit by a car. It all happened in London, when Ed was riding his bicycle. Apparently, the famous singer broke his arm and this is why some of his upcoming concerts might be affected. Ed revealed that he suffered this accident in an Instagram post. “I’ve had a bit of a bicycle accident and I’m currently waiting on some medical advice, which may affect some of my upcoming shows. Please stay tuned for further news,” the famous star said. He also shared a picture of his injured hand. However, Ed provided no other details at this point, so it remains unclear how severe his injuries were. Furthermore, it is not very clear if the whole incident will have an impact on Ed’s tour. Currently, Ed is on break from his music tour, which started in March. He is set to resume his concerts on October 22, but it remains unclear if this will really happen at the scheduled time. Without a doubt, Ed is enjoying a huge success with his latest album, Divide. The album sold in no less than 600k units in the UK in its first week. It is yet to see when the star will be back on the stage and perform in front of his numerous fans. Former Pussycat Dolls star Kaya Jones has made some unexpected and shocking allegations. She actually said that the music group functioned like a prostitution ring. The star claimed that the band members were forced to sleep with men during the time when she was part of the group. Kaya made the claims during a Twitter post. The allegations were mostly targeting the managers and executives of the music band. She said that they were taking advantage of the band and she left because she could no longer deal with it. She joined the group in 2003 when she was just a teenager. “My truth. I wasn’t in a girl group. I was in a prostitution ring,” she said in her post. “Oh & we happened to sing & be famous. While everyone who owned us made the $,” the star went on to add. She explained that everyone knew they were going to be a hit. “How bad was it? People ask-bad enough that I walked away from my dreams, bandmates&a 13 million dollar record deal. We knew we were going to#1,” she said. “I want the den mother from hell to confess why another 1 of her girl group girls committed suicide?Tell the public how you mentally broke us,” she also shared on Twitter. “To be apart of the team you must be a team player.Meaning sleep with whoever they say.If you dont they have nothing on you to leverage. Yes I said leverage. Meaning after they turn you out or get you hooked on drugs they use it against you.Correct.Victimizing the victim again,” she went on to write. Famous rapper Nelly has been arrested for allegedly assaulting a woman. Of course, the star denied the allegations. The Auburn Police Department took Nelly into custody following the woman’s allegations that she was sexually assaulted by the star on his tour bus in Washington. The police confirmed the arrest in an official statement. “At 3:48 AM a female called 911 to report that she was sexually assaulted by a male, who is known as the rapper ‘Nelly,'” the statement said. 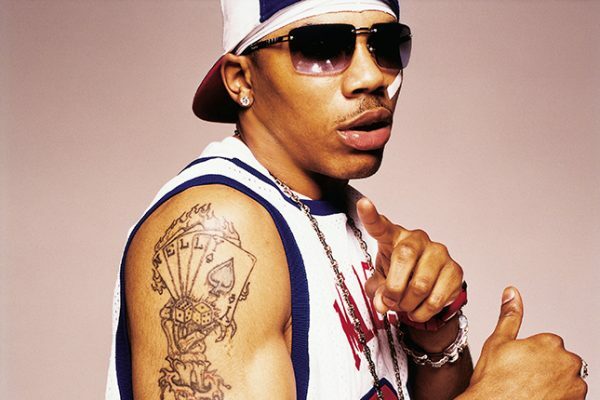 It has been claimed that the assault happened on Nelly’s tour bus that was parked at the White River Amphitheater, where Nelly held a performance. Allegedly, the assault happened after the concert. “After Patrol Officers investigated the incident, at 4:37 AM Nelly was taken into custody and booked at the SCORE jail facility,” the police stated. “Auburn Police are continuing to investigate this incident. The above details are all we have to release at this time,” the statement added. Of course, Nelly denied the whole story and his representative said that it was “a completely fabricated allegation.” The rep also said that the rapper was confident he will not be charged with these allegations. “Our initial investigation , clearly establishes , this allegation is devoid of credibility and is motivated by greed and vindictiveness. I am confident , once this scurrilous accusation is thoroughly investigated , there will be no charges. Nelly is prepared to address and pursue all legal avenues to redress any damage caused by this clearly false allegation,” the rep said. This is not the first time when Nelly has been taken into custody. He was previously arrested on several drug charges. He later pled guilty to misdemeanor possession of marijuana and drugs, and received one year probation. Nelly is now on tour and the star is set to perform in Washington. It is unclear for now if the performance will be held as scheduled or not. Nelly made no comments on this subject. It is yet to see if the allegations are true or false as Nelly’s rep revealed. Famous rock n’ roll star Tom Petty has passed away. The star died at the age of 66. The musician allegedly suffered cardiac arrest, several reports indicated. It has been revealed that Tom suffered cardiac arrest in his Malibu home and was immediately taken to the hospital. The famous musician died at the UCLA Medical Center the same day. It has been reported that at the time when the emergency services were called at Tom’s house, he was believed to have suffered a heart attack. The emergency responders were able to resuscitate him, but unfortunately his condition remained critical and the doctors were not able to do more for the star. The sad news was confirmed by Tom’s manager. 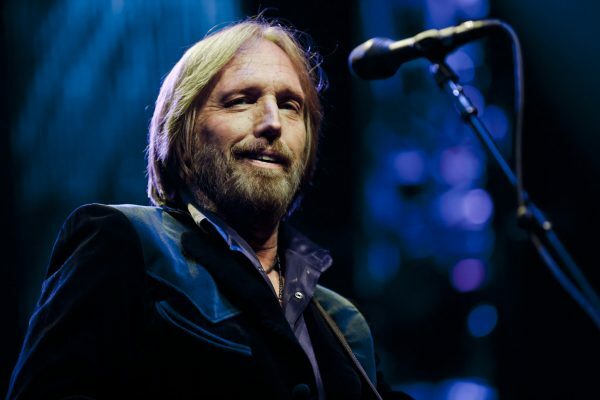 “On behalf of the Tom Petty family we are devastated to announce the untimely death of our father, husband, brother, leader and friend Tom Petty,” the musician’s manager said in an official statement. “He died peacefully surrounded by family, his bandmates and friends,” the same statement added. No other details were available with regards to the disease that Tom was suffering from and what led to his death. Tom Petty was well-known for hits such as American Girl and I Won’t Back Down. The popular musician became famous back in the 1970s, along with his band, the Heartbreakers. However, his fans know that Tom actually started his musical career being part of the band Mudcrutch, a country rock band. The talented singer also released solo projects, which were quite successful. Before his death, Tom and his band were on a 40th anniversary tour. Tom previously claimed during an interview that he wanted that tour to be his last. “We’re all on the backside of our 60s,” the star said during a talk with Rolling Stone. “I have a granddaughter now I’d like to see as much as I can. I don’t want to spend my life on the road. This tour will take me away for four months. With a little kid, that’s a lot of time,” he went on to add. 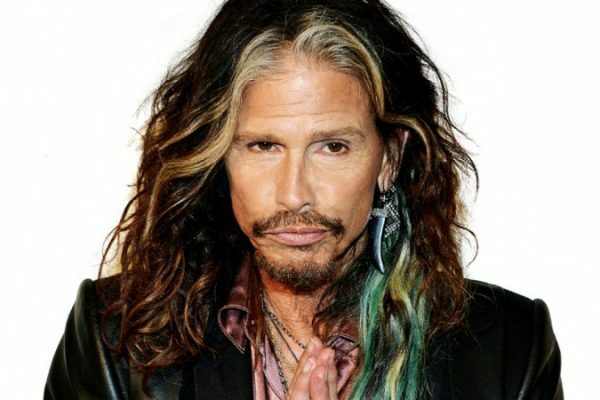 It seems that famous Aerosmith frontsman Steven Tyler is dealing with some serious medical issues which made him cancel some tour dates. However, according to the popular band, Steven will make a full recovery, so fans don’t have to worry about his health. Reportedly, the musician developed some “unexpected medical issues.” “Steven is expected to make a full recovery,” an official statement from the band said. “With proper rest and treatment he will be back on his feet soon rocking the world,” the same statement went on to add. The type of medical issues that Steven is dealing with have not been revealed for the moment. However, his doctors told Steven that he should not travel or be on stage for the moment. Still, Steven asked his fans to not worry for him, as he is really fine. “Please do not worry,” the singer said in a social media statement. “I am not in a life threatening condition, but I need to deal with this right away, and get some rest and medical care immediately in order to sustain and maintain my future performances,” the famous singer explained. The star added that he will be back soon for his fans. “I promise I’ll be back. Unfortunately, health does not wait and it’s something even I can’t schedule around our shows. As they say, ‘We humans make plans, and God laughs.’ I love you all and will be back with you soon,” he said. The band cancelled some performances scheduled until the first week of October. Hopefully, Steven will be back on stage in the near future and fans will be able to attend his performances. Suge Knight has made some shocking claims. He has actually said that famous rapper Tupac might be still alive. He said that when it comes to the rapper, “you never know.” Suge made the statement in an interview with Soledad O’Brian and Ice-T for the special Who Shot Biggie and Tupac. Suge is currently in prison and will face trial on murder charges related to a 2015 crime. TMZ obtained the interview which shows Suge saying that Tupac could still be alive. “When Pac died… I mean, if he really did, you know,” Suge began saying and immediately received a question seeking to clarify what the CEO of Death Records wanted to say. “I mean, when I left that hospital, me and Pac was laughing and joking. So I don’t see how someone can turn from doing well to doing bad,” he also said. “I’m gonna tell you with Pac, you never know,” Suge concluded. Tupac passed away in 2016 after being shot four times by an assassin while the rapper was in the car waiting at a red light. The incident happened after a Mike Tyson boxing match, which Tupac attended. Suge Knight was in the car with Tupac when it all happened. The famous rapper was shot twice in the chest, once in the arm and once in the thigh. The shooting occurred in Las Vegas. Tupac did not die on the spot. In fact, he was pronounced dead at the hospital six days after the shooting occurred. The shooter was never found, so it was never revealed who the assassin was. 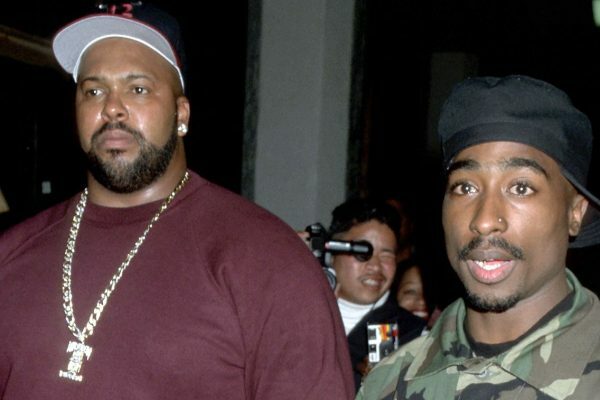 Of course, a lot of speculation has been made on this subject, some even claiming that Suge was involved in Tupac’s death. And speculation also emerged on whether Tupac was really dead. Some claimed that the famous rapper faked his own death because he feared that he might end up being assassinated. Some photos at one point allegedly showed the famous rapper alive, but of course, nothing has been confirmed.